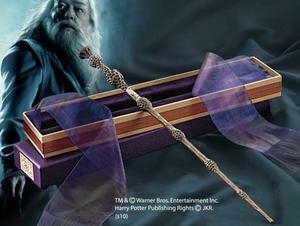 This wand is an authentic recreation of the Wand used in the Harry Potter Movies. Hand painted in fine detail. Comes with collector box.